Straight-from-Broadway plays, Golden Age musicals, World Premieres, timely revivals, and more…all in the Bay Area this September. From history to fantasy, and from experimental plays to living room dramas, you’ll find a wonderfully dynamic month for theater all around town this month. American Conservatory Theatre kicks off its 2016-2017 season with King Charles III, a compelling “future history play” featuring recognizable members of the British Royal Family. Coming straight from an acclaimed, 5-time Tony-nominated Broadway debut, this “Best Play” nominee is sure to be a hot ticket. This Tony Award-winning dark comedy about a dysfunctional family will make your own family feud feel like The Brady Brunch. 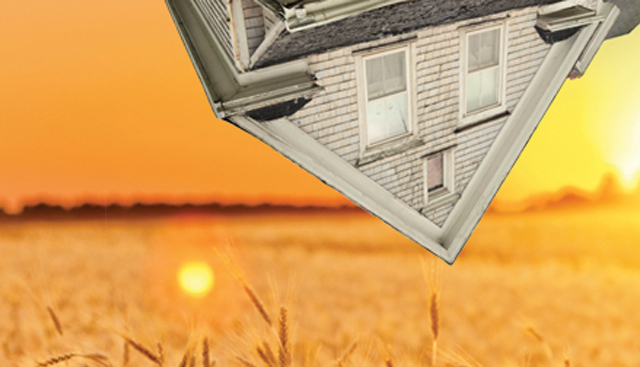 You’ll be glued to your seat as the family drama unfolds at Marin Theatre Company, September 8 – October 2. This infectious musical is a lovable romantic comedy for the modern age. 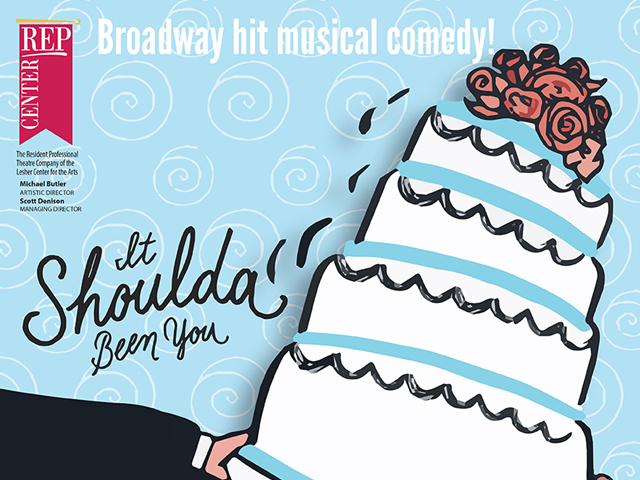 With unexpected twists and an infectious score, the heartwarming It Shoulda Been You will charm audiences at Center REP September 2 – October 8. 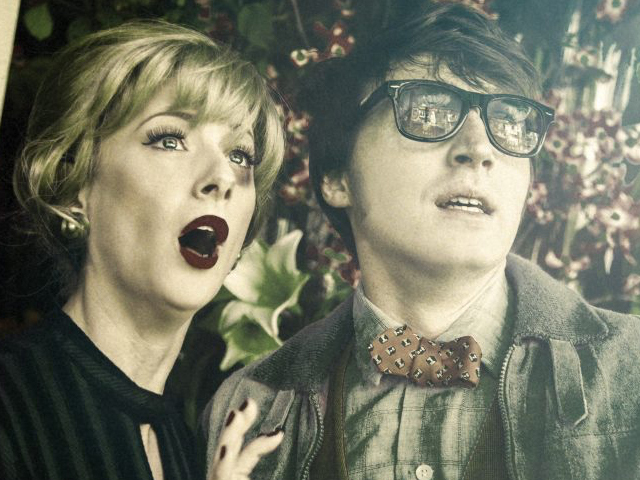 Cult classic Little Shop of Horrors brings catchy tunes and a soulful and sassy man-eating plant to the Victoria Theatre this month, running September 16 to October 8. 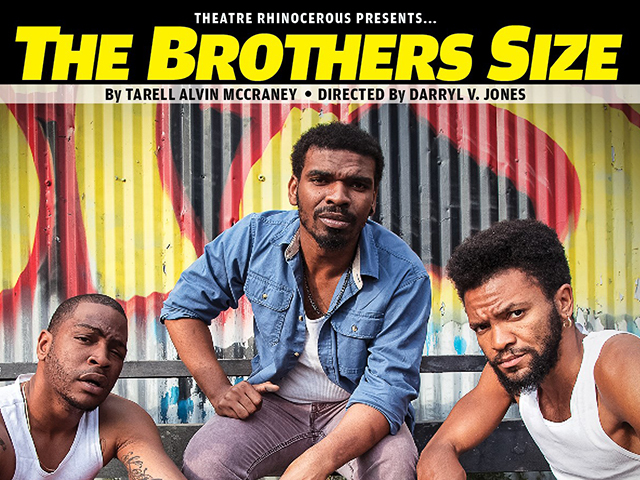 This powerful, music-filled drama by MacArthur Fellow Tarell Alvin McCraney fuses dance, poetry, and music in a contemporary tale of brotherhood in Louisiana, produced by Theatre Rhinoceros at the Eureka Theatre from September 24 through October 15. 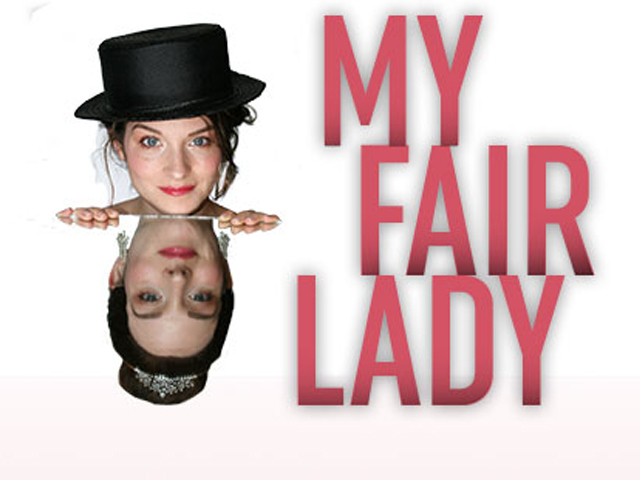 The beloved Golden Age musical My Fair Lady takes the stage at Contra Costa Civic Theatre September 9 through October 9. 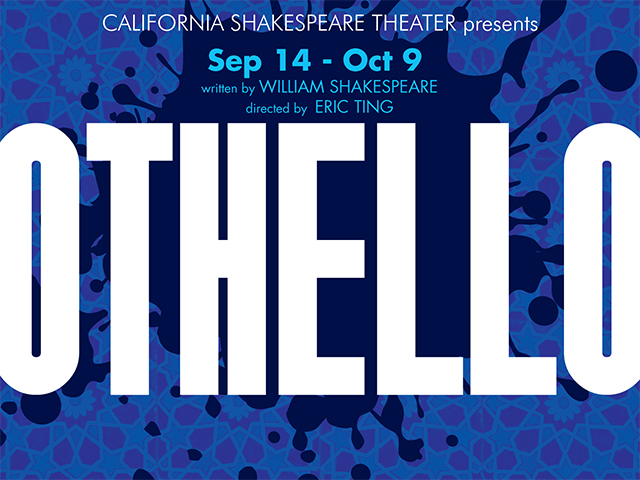 Cal Shakes’ Artistic Director Eric Ting makes his directorial debut in a provocative new production of Shakespeare’s Othello, taking place in Cal Shakes’ gorgeous home in the outdoor Bruns Amphitheater September 14 through October 9. 19th-century French novelists George Sand and Gustave Flaubert are at the center of this fascinating play, in which dialogue takes the form of letters from one to the other, painting an elegant portrait of the two literary greats. 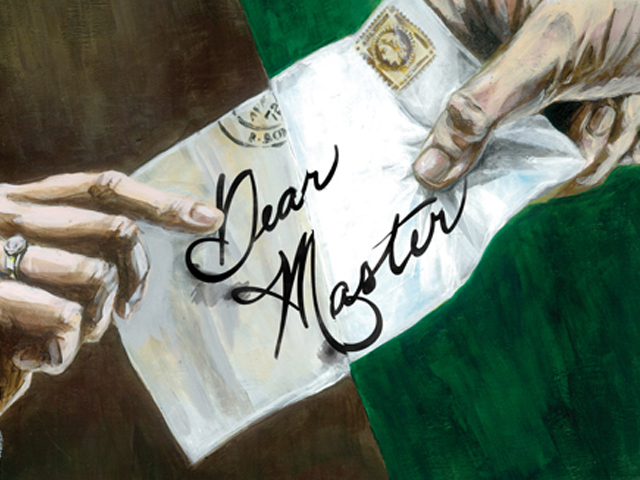 Dear Master plays at Aurora Theatre Company beginning September 2. 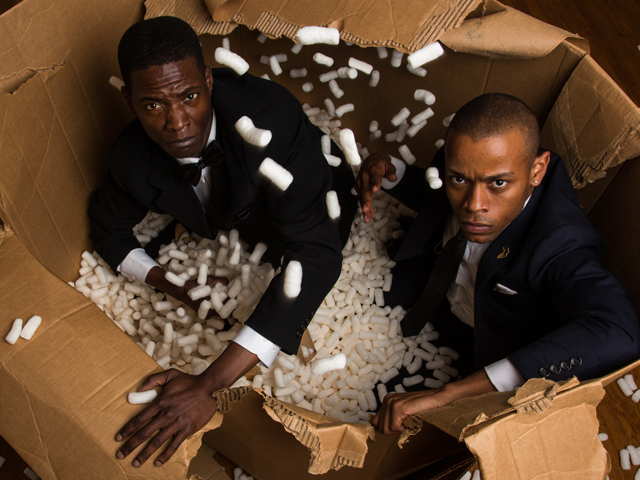 This experimental play by Young Jean Lee, which uses razor-sharp humor to challenge superficial stereotypes of African Americans, can be seen at the Thick House from September 22 through October 15. 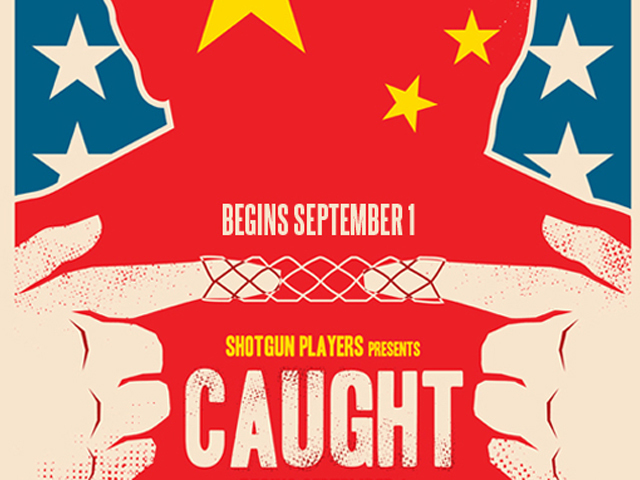 In a new labyrinthine exploration of truth, art, social justice, and cultural appropriation, Caught premieres at Shotgun Players beginning September 1. This imaginative prequel to Peter Pan will entertain and enrapture audiences of all ages, playing September 22 – October 16 at Berkeley Playhouse. In a World Premiere play by buzzy playwright Theresa Rebeck, Seared examines the battle between art and commerce. Seared begins performances September 27 for a run through November 12 at San Francisco Playhouse. Just in time for the election, Berkeley Rep revives Sinclair Lewis’ satirical 1935 play It Can’t Happen Here, about a demagogue becoming U.S. President by making promises to return the country to greatness. The strikingly timely play runs from September 23 to November 6. Ready for a delightfully busy month at the theater? Make it easy by downloading the TodayTix app for the best prices on last-minute theater tickets.